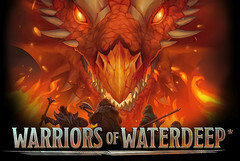 Yesterday, Wizards of the Coast and Ludia announced Warriors of Waterdeep, a new Dungeons & Dragons mobile game for both Android and iOS. This turn-based RPG is free to play and uses card packs. Although it will not launch this month, those interested can pre-register and will receive a special gift pack on launch. Dungeons & Dragons fans should celebrate, because they will soon get a second game for mobile devices. Right now, they have a single choice when it comes to playing a D & D game on mobiles, namely the digital adaptation of the Lords of Waterdeep board game. 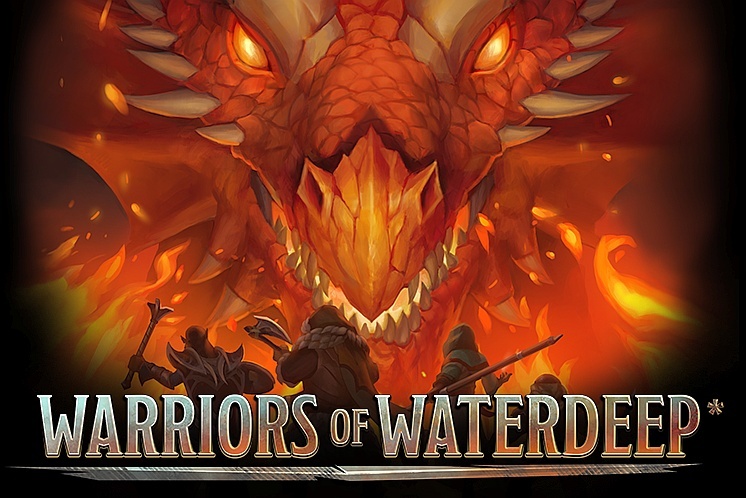 The upcoming title is called Warriors of Waterdeep and those interested can already enter their email on this page to pre-register. According to Stephen David Wark, the brand manager of Montreal-based Ludia (the company that is working on Warriors of Waterdeep together with Wizards of the Coast), "The game follows a plot that runs in parallel with the established 5th edition storylines, but does not cross over directly." He is also acting as a narrative designer for this project and thinks that the players with attention to details will have fun spotting references to familiar settings. Back in 2013, Wizards of the Coast launched Arena of War with DeNA. That game offered a rather original mix of D & D and Angry Birds-style combat, but failed to live up to its makers' expectations and was shut down the following year. Warriors of Waterdeep uses turn-based combat and decks of cards. It will have 12 classes and 9 races to choose from, but right now the roster only includes the following 7 characters: a human wizard, an elf cleric, a halfling fighter, a dwarf rogue, a dragonborn ranger, a half-orc barbarian, and—finally—a tiefling warlock. Without getting deeper into it, we should also add that pre-registration is a must for D & D fans, but also for those who think they might like the game. Those who pre-register get a Laeral gift pack on the day Warriors of Waterdeep launches. For now, it seems that the goodies included in this pack will also be unveiled at launch.